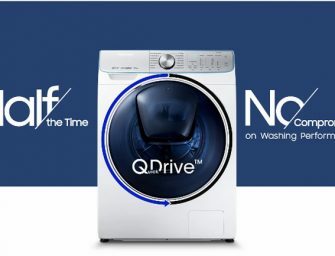 Mitsubishi Electric announced today that it has started demonstration testing of a new system equipped with wind LIDAR (light detection and ranging) and water vapor DIAL (differential absorption LIDAR) measuring methods for..
Samsung today announced its revolutionary new washing machine technology QuickDrive set to be unveiled at IFA 2017 in Berlin. 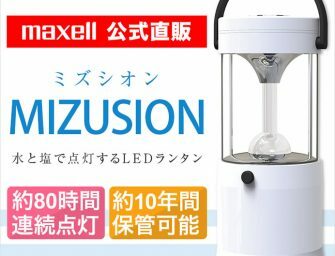 Samsung’s QuickDrive technology cuts washing time by 50% and energy use by 20%..
Hitachi Maxell today announced the launch of an LED-based lantern Mizusion that generates electricity by using water and salt. You only need salt and water to power the Mizusion. 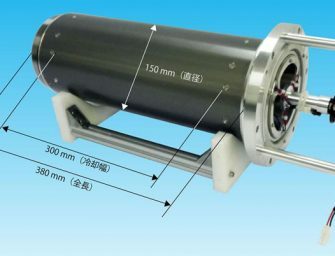 Just pour salt..
Panasonic announced today world’s first thermoelectric device cooling roller without using any water. 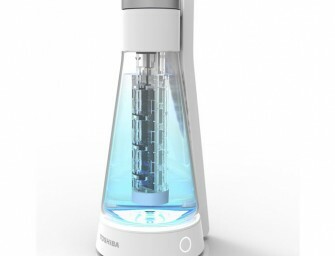 The Panasonic thermoelectric system also reduces time and cost on maintenances, for the periodical water exchange and cleaning are..
Toshiba today announced the launch in the Japanese B2B market of EWP-001, a portable, desk-top electrolyzed functional water generator that produces hypochlorous acid water. 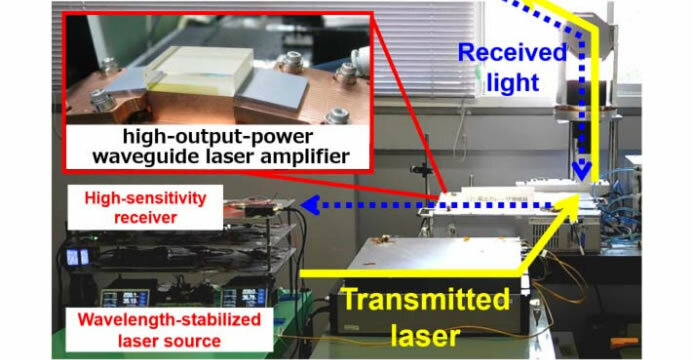 Toshiba EWP-001 is light, compact and portable, similar..